Kiama Shores Motel puts you in the heart of Kiama, steps from Kiama Leagues Club and within a 15-minute stroll of Kiama Blowhole. Highlights at this motel include a restaurant, an outdoor swimming pool, and free self parking. LCD TVs with satellite channels are featured in all 50 rooms, and you can enjoy free WiFi, coffee/tea makers, and hairdryers. Room service, Egyptian cotton sheets, and phones are also available. The restaurant, 3 Brothers, is open for breakfast, brunch, and lunch. Business amenities include a conference centre and a meeting room. 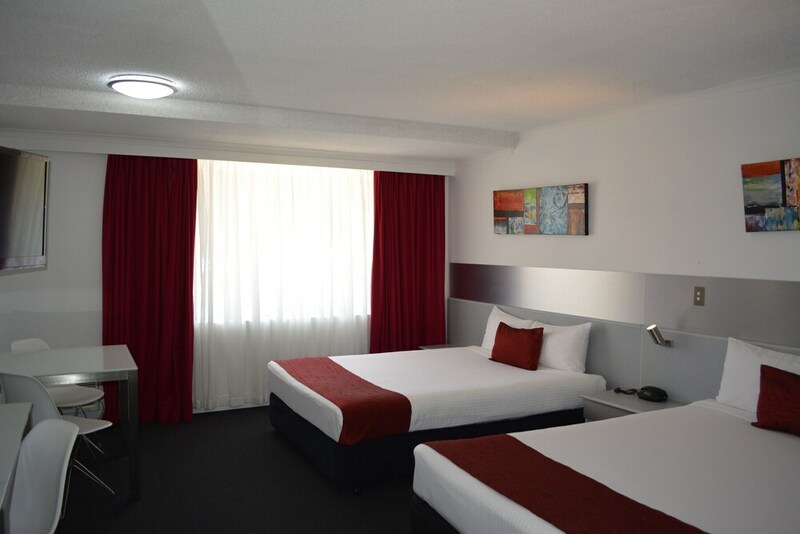 Added amenities include free WiFi in public areas, a coffee shop/café, and laundry facilities. Each morning continental breakfast is served between 8 AM and 1 PM. Places within a 30-minute drive of this 3.5-star Kiama motel include Crooked River Winery and Jamberoo Action Park. We had ground floor access which was excellent. The whole experience was very positive. I liked the modern styling of the room. I didn't like the fact that we had a balcony but were not allowed to smoke on the balcony. Motel is comfortable and close to shops and club for most meals. Really good location, good sized rooms which were clean. 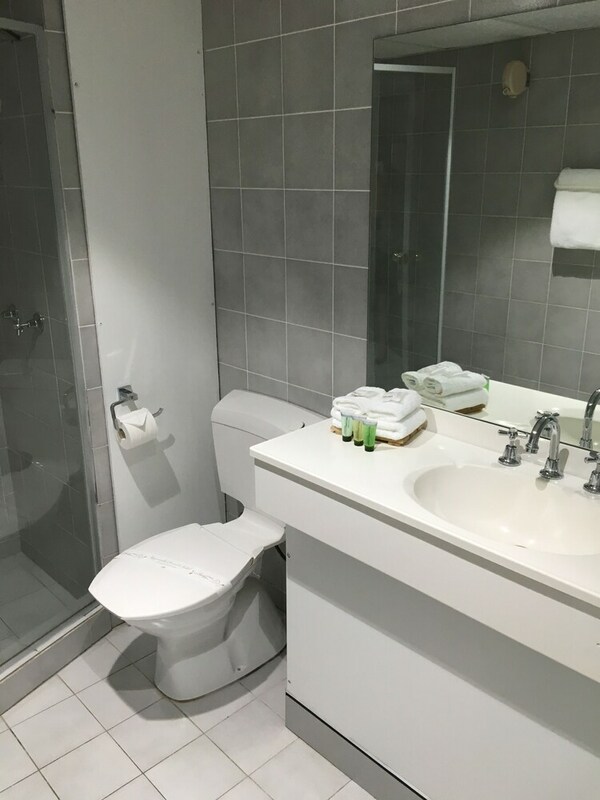 This suite was perfectly clean & presented well. There were a couple of misgivings: The coffee/tea setup was nice with beautiful mugs to drink from. However, being fond of my coffee, I was saddened, once again, to find there were NO biscuits. Surely, the accommodation rate we paid would easily cover the minimum cost of a small packet of biscuits. Also we enjoyed our dinner on the balcony. My husband's view was of the beautiful swimming pool, while sitting opposite him, my view was of the petrol garage next door! Blah! Along with a restaurant, there's a coffee shop/café on site. Public spaces have free WiFi. 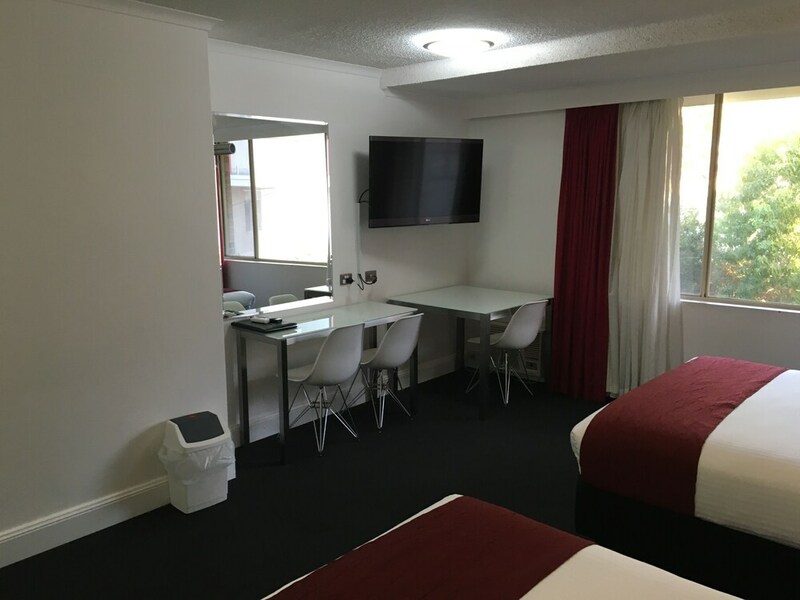 An outdoor pool, a terrace, and tour or ticket assistance are also featured at the business-friendly Kiama Shores Motel. Self parking is free. Smoking is allowed in designated areas at this 3.5-star Kiama motel. 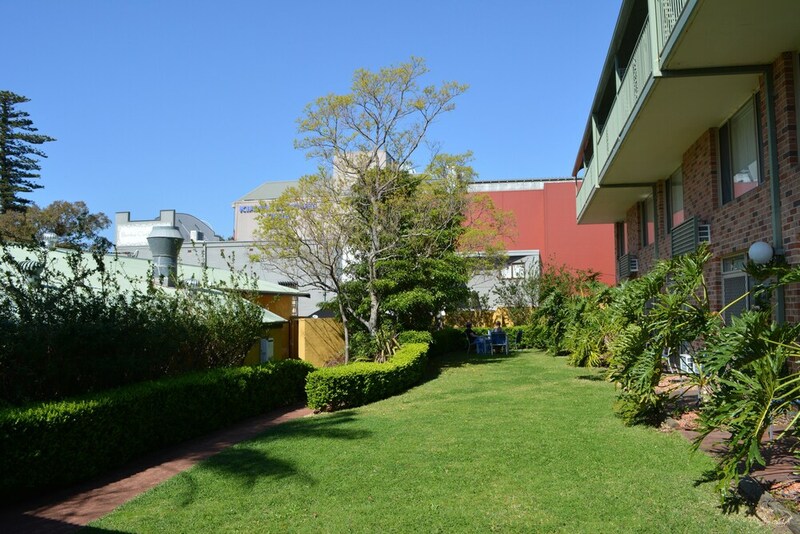 Kiama Shores Motel offers 50 forms of air-conditioned accommodation with coffee/tea makers and a hairdryer. Beds feature Egyptian cotton sheets and premium bedding. 42-inch LCD televisions come with premium satellite channels. This Kiama motel provides complimentary wireless Internet access. Business-friendly amenities include desks and telephones. Additionally, rooms include an iron/ironing board and blackout curtains. Housekeeping is provided on a daily basis. For a fee, guests can enjoy a continental breakfast daily from 8 AM to 1 PM. 3 Brothers – Overlooking the garden, this restaurant serves breakfast, brunch and lunch. Guests can enjoy al fresco dining (weather permitting). Open daily.